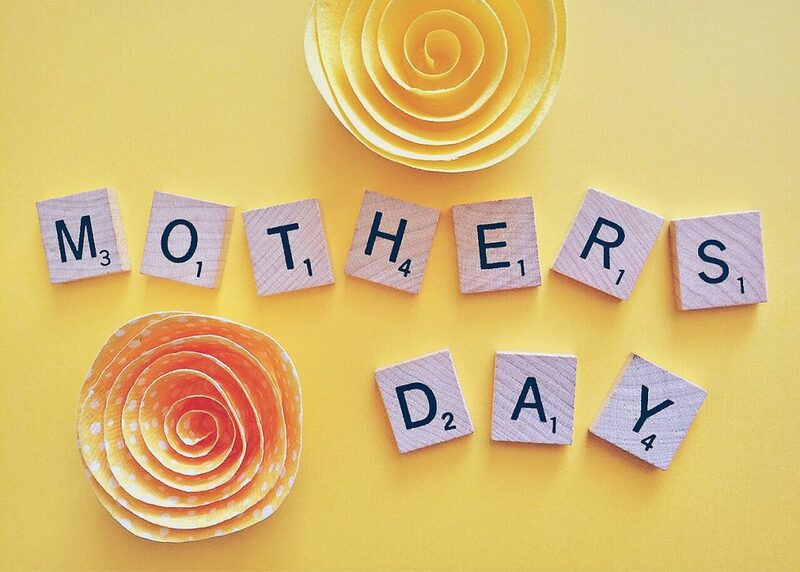 Perfect Mother's Day Gifts | You plus me equals..? Mother’s day is almost here and I urge you to start thinking about unique gift ideas for your mom. I know many people that join the birth day gift for mom with the mother’s day gift. Don’t do it. She deserves the two gifts. And you could always find a gift to buy her. After all, she is a woman there is only one day each year when we can really thank our mother for all the effort and love she has given to us. Let’s do it right. Let’s give her the perfect gifts for mother’s day. My first suggestion would be to put aside for a few moments the tax and gift cost. Try to think your mother wants or what she needs. If you have figured out what your mother would like as a mother’s day gift, decide on your budget and start searching for it. Start looking for the best gift as early as possible. This way, you will be able to make a comprehensive market research and buy the best gift at the best price. Nobody knows your mother better than you. For example, my mother loves everything related to cats. She has a huge cat collection of cat’s statues and I get her a new one each year I admit cat lover gifts are easy to find.